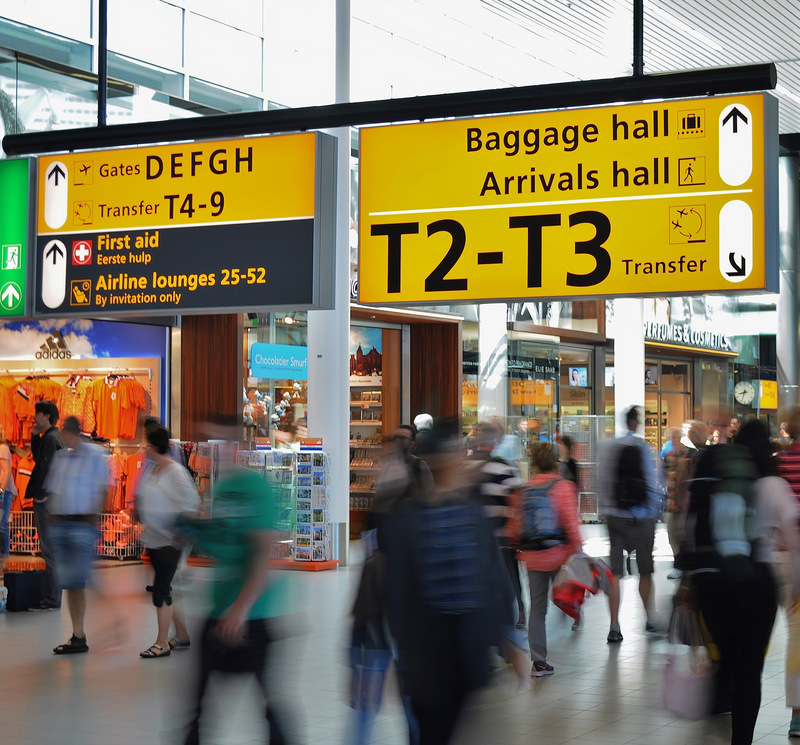 Destination Sales and Marketing – I have with DMAI, Destination Marketing Association International as an instructor on the Sales Academy Series. 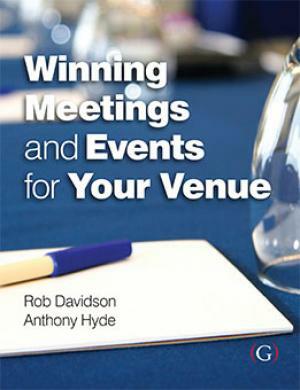 Venue Sales and Marketing Together with Anthony Hyde, the co-author of my latest book, Winning Meetings and Events for your Venue, I am offering a one-day training course on sales and marketing for people who have the responsibility for selling meetings space in their venues. The course has already been run very successfully in partnerships with convention bureaus who have offered it as a service to their members. 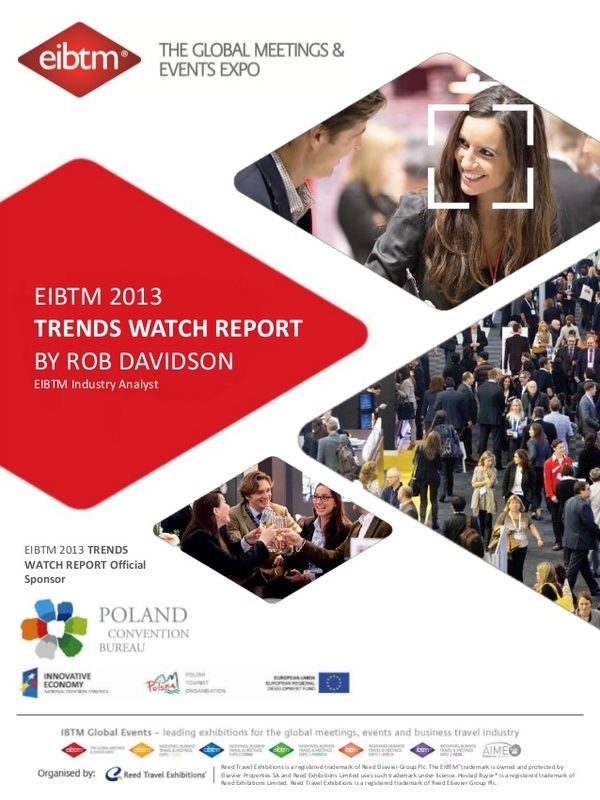 In February 2015, the course will be run as part of the Eventex Congress in Sofia, Bulgaria. 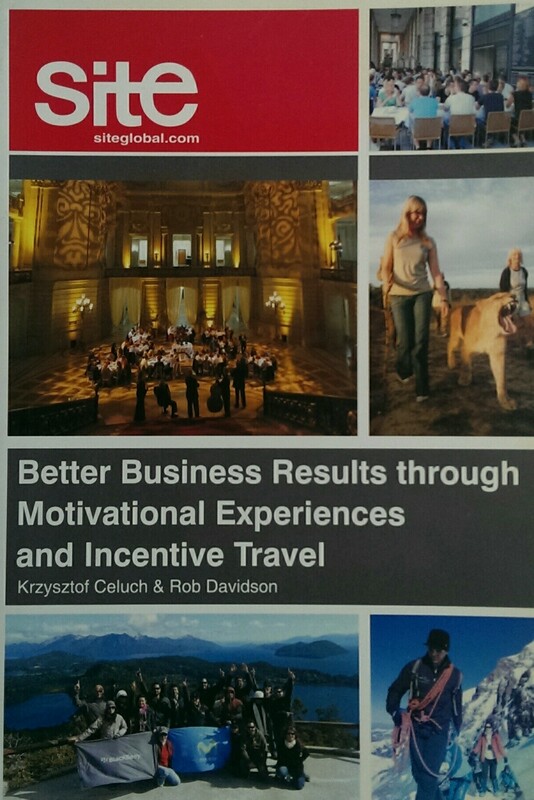 Rob Davidson`s MICE Knowledge provides research and consultancy services for the Meetings, Incentive Travel, Conferences and Events industries.